As a school we are committed to achieving our silver award. We were awarded the Bronze award in April 2018.
the identity, language and values of countries including their own. Education should prepare children and young people for a responsible life in a free society. It should teach them how to live in an understanding and tolerant way that is non-violent and that respects the environment. Article 24 - Every child has the right to the best possible health. Governments must provide good quality health care, clean water, nutritious food, and a clean environment and education on health and well-being so that children can stay healthy. Richer countries must help poorer countries achieve this. Article 27 - Every child has the right to a standard of living that is good enough to meet their physical and social needs and support their development. Year three and four received a visit from a guest speaker representing WaterAid. The children were reminded about the importance of clean water and how every child has the right to access it. They were shown how clean water is not always accessible to children in other countries. They learnt about the ‘water walks’ that many children and women take to find themselves water and were reminded of how fortunate we are to have such easy access. The children gained knowledge about all the amazing work that WaterAid have done and continue to do to help those who don’t receive their basic right of clean water. ARTICLE 1 - EVERYONE UNDER THE AGE OF 18 HAS ALL THE RIGHTS IN THE CONVENTION. ARTICLE 2 - THE CONVENTION APPLIES TO EVERYONE: WHATEVER THEIR RACE, RELIGION OR ABILITIES. 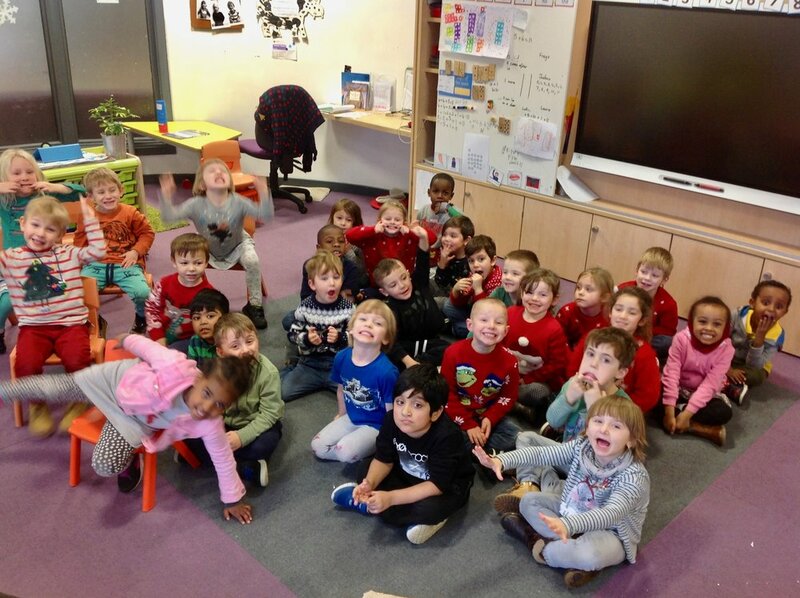 The children had the option to join us in Christmas / winter jumper day to help raise money for ‘Save the Children’. They were informed about the work that the charity does and why they do it. They were reminded that every child has the right to protection, survival and education. To help support the children raised £153. Article 19- Government must do all they can to ensure that children are protected from all forms of harm by parents or anyone who looks after them. 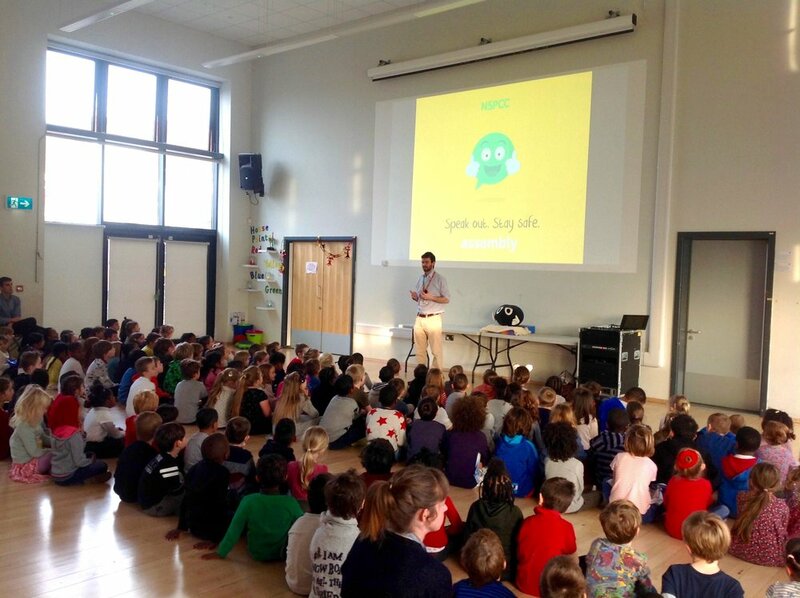 All the children received a talk from the NSPCC. They were informed about the importance to speak out and stay safe. 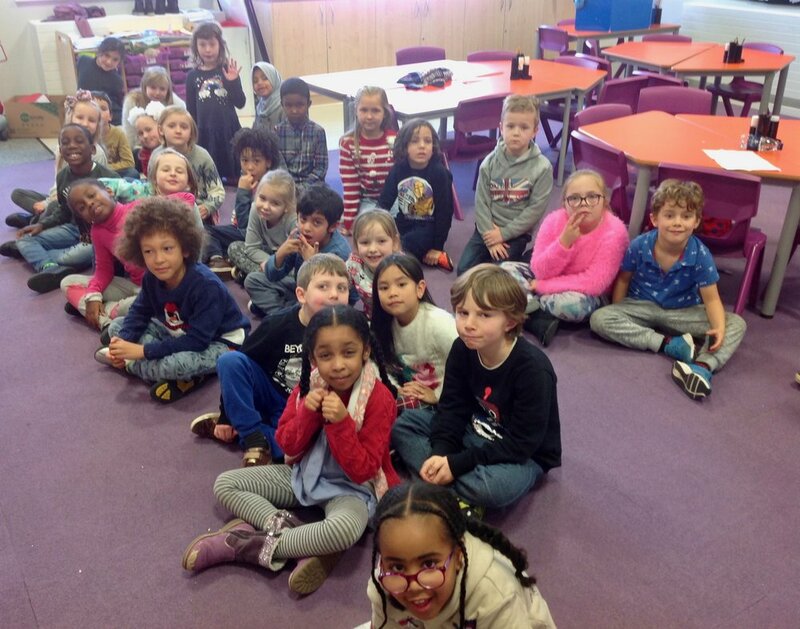 They were reminded about their right to be kept safe and be heard by trusted adults such as: teachers, parents, lunch staff, the headteacher, grandparents and siblings. They met Buddy from the NSPCC who shared examples of when things that are not ok and the right way to fix them. Black History Month, is an annual observance in Canada, the United Kingdom, the Netherlands and the United States. It began as a way for remembering important people and events in the history of African people. In the United Kingdom, it is celebrated in October. To mark Black History Month this year at Redfield, each year group has been looking at a specific person and has been presenting their learning to the rest of the school. One of the parents helped Year Two to sing a song about Wangari Maathai, which they presented to the rest of the school. Article 1 - Everyone under the age of 18 has all the rights of the Convention. At the start of the year, all classes created Class Charters so they could agree on how everyone would be able to have their rights upheld. Article 14: You have the right to choose your own religion and beliefs. There was once a handsome prince called Rama and his beautiful wife, Sita. One day, they were banished from his father’s kingdom with his brother, Lakshman and together they sought shelter in the forest. In the forest, there was an evil demon king named Ravana, who had ten heads and twenty arms. He kidnapped Sita because he wanted Sita to be his new wife. Rama and his brother searched everywhere for Sita. Eventually, they met a monkey king, Hanuman who offered to help them. Hanuman asked all of the monkeys to help find Sita. After some time, they found her on an island, so they started to build a bridge across the water to rescue her. When they arrived on the island, there was an enormous battle lasting four days against Ravana and his demons. On the fourth day, Ravana was defeated by a magic arrow to the chest from Rama’s bow. When the people heard that Ravana had been defeated and Sita was safe, they lit lamps to rejoice and guide their prince and princess home. She informed the children who Amnesty International UK are and the work that they do. She also spoke to them about human rights. This links brilliantly to our Learn Together curriculum and our strand on Equality and Justice where the children explore the rights and understand activating equality through positive action. On the day Donnie shared a video with the children https://www.youtube.com/watch?v=x9_IvXFEyJo followed by some activities that the children participated in to show their understanding of wants and needs. The Year 3s then had a more focused look at Amnesty’s purpose. ‘I welcome refugees’ campaign that related to their work on the UNICEF Outright campaign. 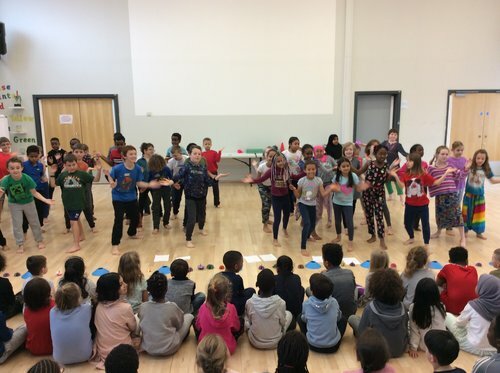 During our Health Week, all the children participated in a fundraising activity for Unicef, in which they competed to complete an obstacle course (designed by the children) as quickly as possible while dribbling, bouncing or carrying a football. Shaun was enormously impressed by how positively all the children approached the Playground Challenge. Thanks to everyone's enthusiasm and generosity we raised over £90 for Unicef, which will be doubled by the government. This money will help to provide child refugees with safe spaces and the chance to access their right to play and to an education.